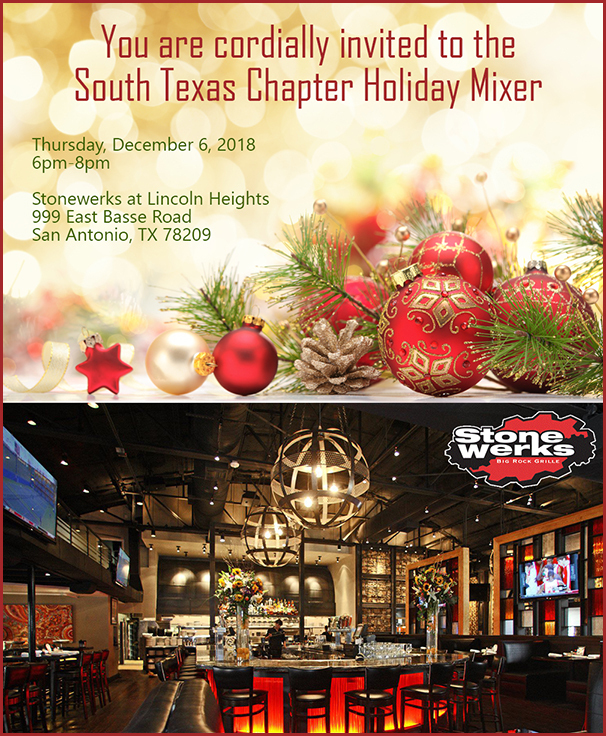 Due to a conflicting event being held by AIA San Antonio on January 18, 2019, the South Texas A4LE Chapter will cancel our chapter meeting for the month of January. Join us for a presentation and tour of the Pleasanton Elementary School who is committed to provide the environment which inspires every student to think, to learn, and to succeed. Through teamwork and pride, they empower students to build character, and become passionate, lifelong learners. Bring a new, unwrapped toy for our annual Elf Louise toy drive! Special Guest—David Stubbs: Join us as we welcome nationally renown speaker David Stubbs, from Cultural-Shift. Cultural-Shift was founded by Mr. Stubbs as a leading design and consulting ﬁrm. Mr. Stubbs continues to be involved an innovator, researcher, disruptor, and designer, as well as contributing as an author, advisor, and speaker. Learn more at www.cultural-shift.com. RSVP by Monday, November 12. AIA Continuing Education credits available to A4LE Members only. Join us for a presentation and tour of the recently completed 6th middle school for Comal ISD. As a part of their successful 2015 Bond Program, Comal ISD has been addressing growth in the district with the addition of several new campuses, including this middle school, which opened its doors in August 2018. RSVP by Monday, October 1. Let's kick off the new A4LE year in style! Join us for a social mixer at The Flying Saucer! Join us for a presentation and tour of the soon-to-be-completed Fine Arts center at East Central High School. Meet in the lobby; tour of the facility will be conducted after the presentation. RSVP by Wednesday, July 18. Join us for a presentation and tour of the 2010 Bond Project conducted at SAISD’s Highlands High School. See how a complicated 5-year renovation project replaced almost the entire campus. 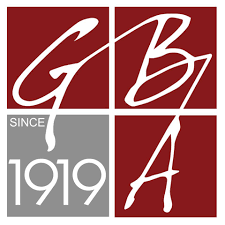 Meet in the cafeteria at 11:30 am for lunch and chapter business; tour of the facility will be conducted after the presentation. RSVP by Friday, June 22. Join us for a unique exposition event, highlighting the latest in educational furniture, fixtures, and instructional technology offerings from local vendors. 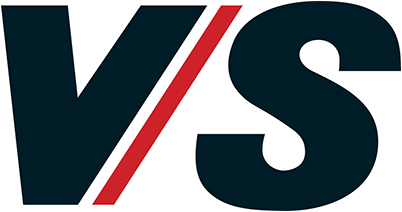 After a brief introduction of each vendor, the expo will be conducted in a tradeshow format, allowing attendees to visit with vendors at their own pace. RSVP by Monday, May 21. Join us for a overview of the Northside ISD 2018 Bond, which will have it’s election this May. A presentation of highlights from this year’s A4LE Southern Region conference will also be given. RSVP by Friday, April 13. Join us for a panel discussion with local superintendents, as they discuss their district’s current challenges, and the initiatives/programs they’ve developed to plan for their district’s success. Panelists will include Dr. Kevin Brown (Alamo Heights ISD), Dr. Brian Gottardy (North East ISD), Roland Toscano (East Central ISD), and Dr. Lloyd Verstuyft (Southwest ISD). RSVP by Wednesday, March 14. Join us for a round-table with local contractors, who will discuss issues pertaining to school construction, construction cost forecasting, and where they see the industry heading. 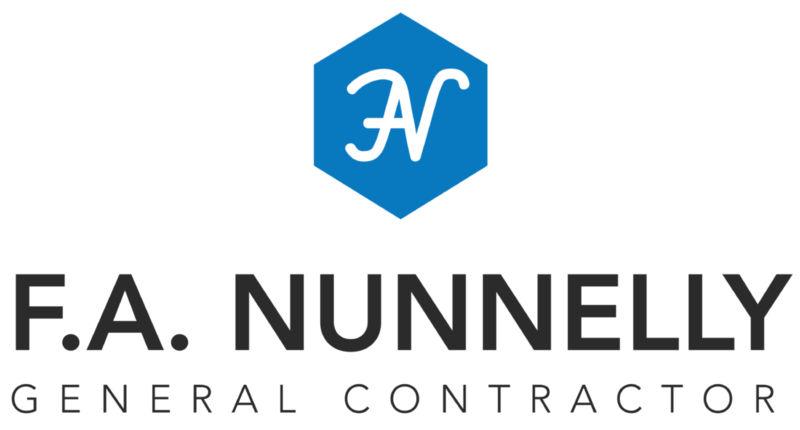 Contractor panelists will represent a diverse range of companies: DL Bandy Constructors, FA Nunnelly General Contractor, Guido Construction, and Joeris General Contractors. RSVP by Wednesday, February 14. To RSVP, please contact Josh Peterson. Join us for a presentation and tour of the newly completed CAST Tech High School for SAISD. Meet at the CAST Tech facility. Park in the parking lot off W. Quincy Street (do not park in the lot at San Pedro/Buffalo Run, as you will be towed)...A4LE representatives will direct attendees from the parking lot to the CAST Tech building. Carpool if possible. View access map for parking and building entry. RSVP to Robyn@pflugerarchitects.com by Thursday, November 9. Lunch will be served with a tour of the school to follow. Join us as we explore the LEAN Journeys of Alterman Electric, Baker Triangle and TD Industries. Tour to follow prefabrication shop at Alterman Electric. The Emerging Professionals Focus Group's primary goal is to engage students and professionals interested in educational facility planning, design, and construction who are in the early stages of their careers. The idea is to harness the energy of this emerging demographic, create awareness of the benefits of the Association, and foster industry connections. While most Emerging Professionals may fall into a demographic bracket between the ages of 20 and 30 years old, we welcome participants of any age who have recently embarked on a career in the industry.